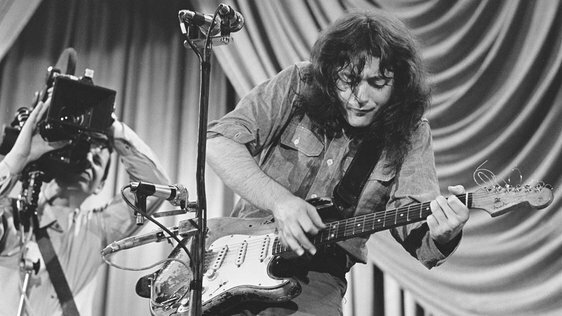 Rory Gallagher (1948 - 1995) was an Irish rock and blues musician, singer and songwriter. 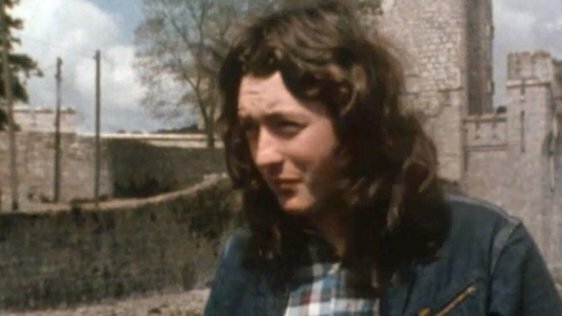 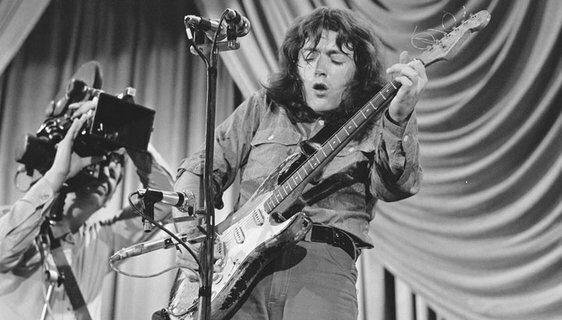 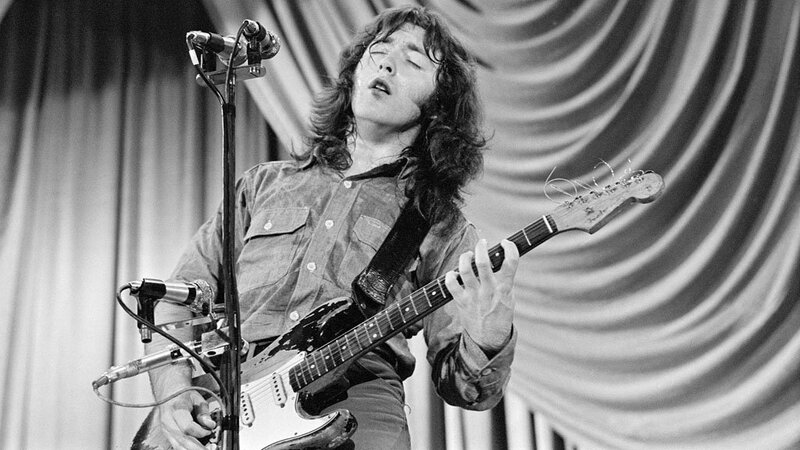 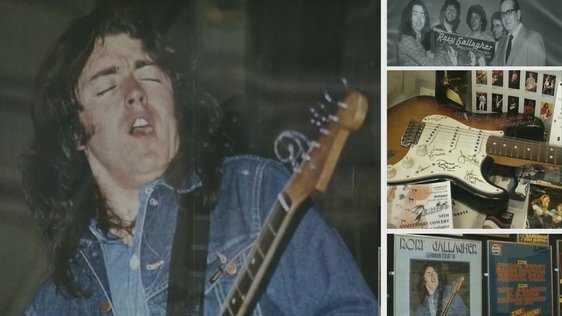 Born William Rory Gallagher in Ballyshannon, County Donegal, his family moved to Derry City before settling in Cork when he was eight years old. He formed the band Taste in 1966; the group broke up in 1970. 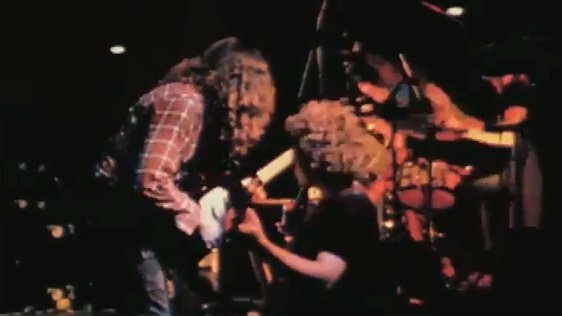 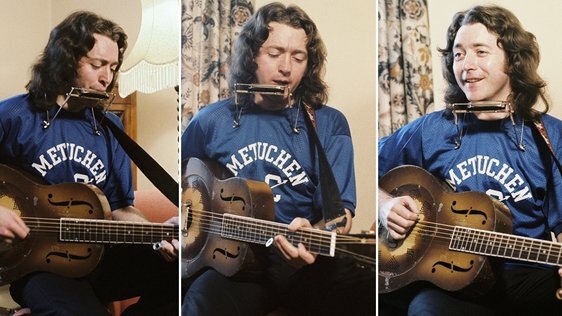 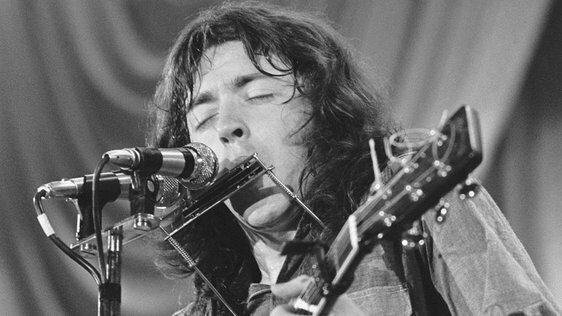 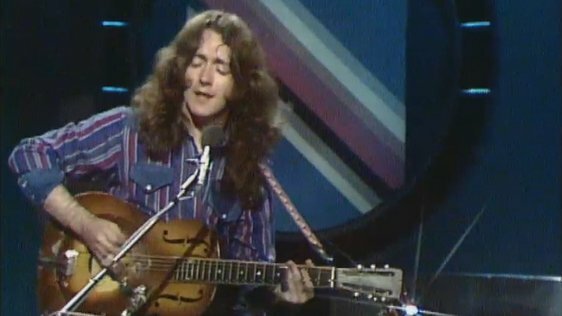 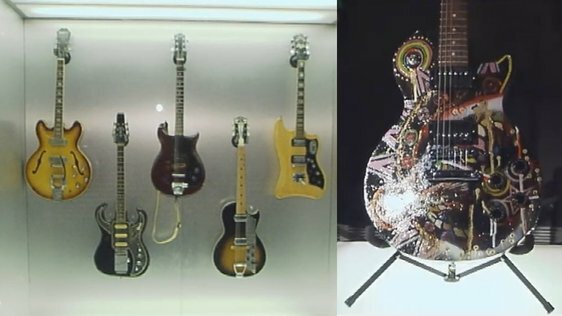 Gallagher then went solo and during the 1970s and 1980s he produced more than a dozen albums, including ‘Rory Gallagher’ (1971), ‘Tattoo’ (1973), 'Against the Grain' (1975) and 'Calling Card' (1976). 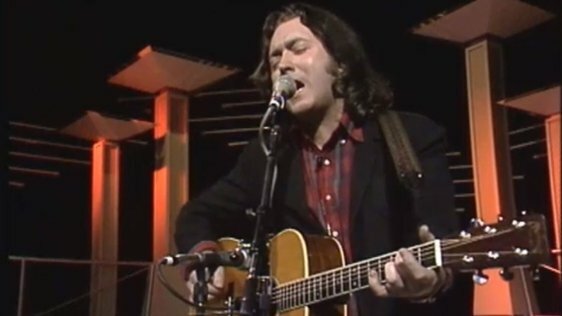 His sixth album ‘Irish Tour '74’ is compiled from live recordings made at concerts at the Ulster Hall in Belfast, the Carlton Cinema in Dublin and City Hall in Cork. 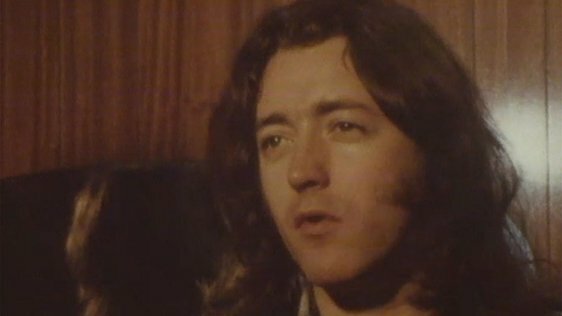 Following liver transplant complications he died in London aged 47. 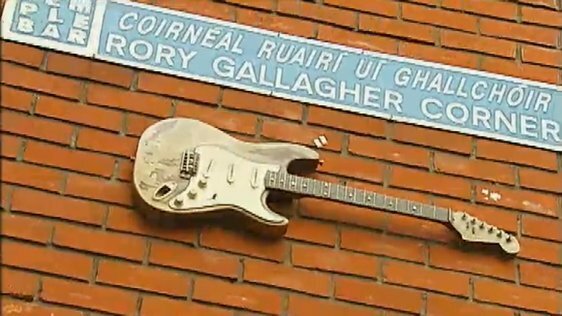 He is buried in St Oliver's Cemetery in Carrigrohane, County Cork.